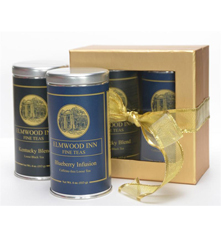 All you need for a simple respite: English Breakfast Tea, Scone Mix and Elmwood Inn Tea Honey. 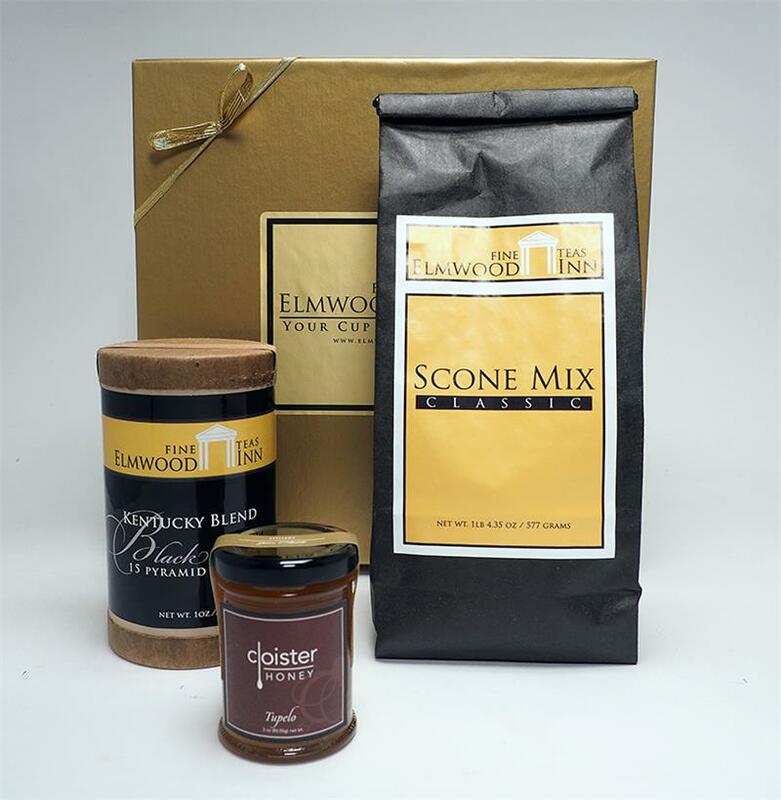 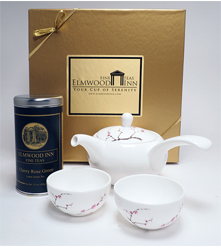 Here is a simple collection of three of our favorite teatime items from the store at Elmwood Inn Fine Teas. 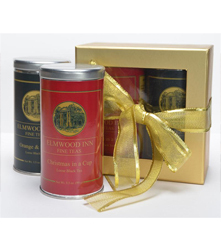 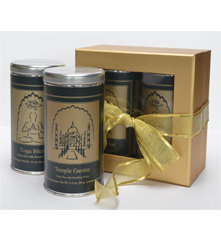 This beautiful gift box contains English Breakfast pyramid tea sachets - a perennial favorite - along with a package of Victorian House Scone Mix and a jar of Elmwood Inn Tea Honey. Can you smell the scones baking yet?